A web-based and mobile platform, that allows you to find and benefit from discounts with the responsible storekeeper near you, in exchange for a membership of 5€/month, half of which is paid directly to Surfrider. 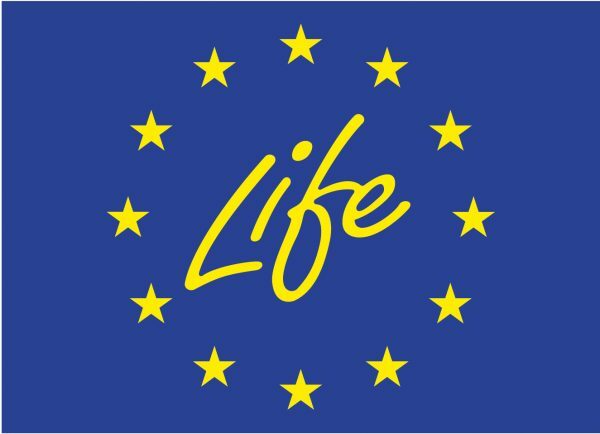 Give some meaning to your purchases by buying through partner social network of Helpfreely.org, by choosing Surfrider Foundation Europe as beneficiary association, to give a percentage of your shopping cart in favor of our actions for Oceans. 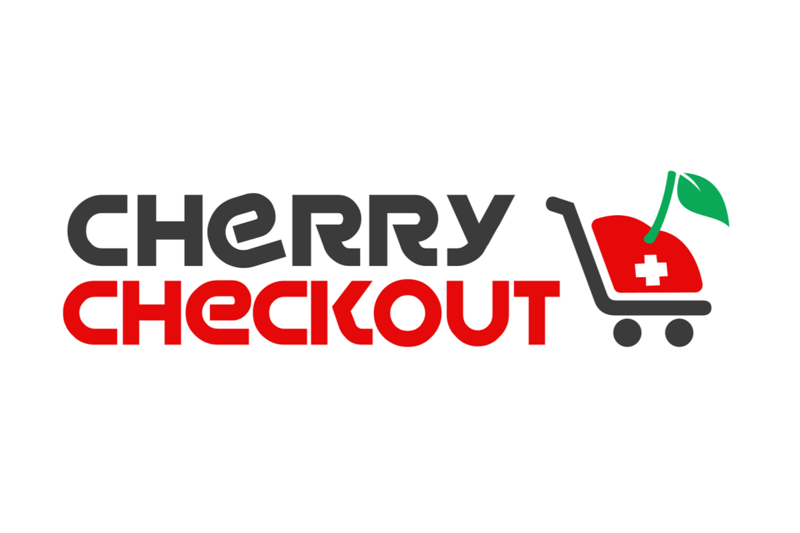 Shop online, and earn a chance to get your entire shopping basket refunded to Cherry Checkout. All this by raising funds for Surfrider. FNAC.com proposes to you to complete your purchases online by adding to your shopping basket a donation of 1€ to Surfrider. Choose Lilo as your search engine, and easily and effortlessly finance Surfrider projects, by donating the “water drops” you collected.